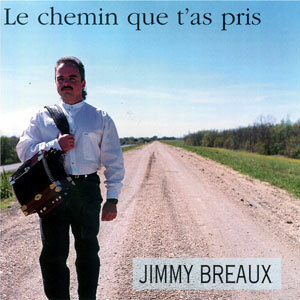 Jimmy Breaux is acknowledged to be one of the best Cajun accordionists of the modern era. Le Chemin Que T’as Pris, has received much critical acclaim. 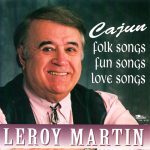 It was chosen as the best album of 1997 by the prestigious Le Cajun Music Awards. 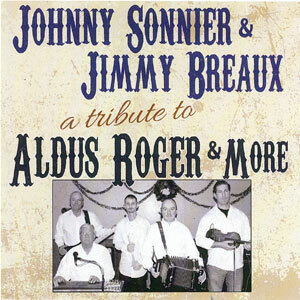 The record, which is dedicated to Breaux’s parents, contains both traditional material and new songs. The title cut, which translates into “The Road You Took,” was written by Jimmy Breaux’s father. Whether fronting his own band or in his place on the stage with Beausoleil, listeners can be assured that Jimmy Breaux will be putting out some great music. 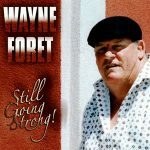 Released in 2000, 13 tracks.